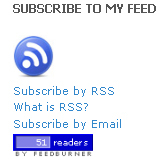 This little blog has reached the 50 reader mark! Thank you to everyone who’s been a part of the community through subscribing and adding comments. 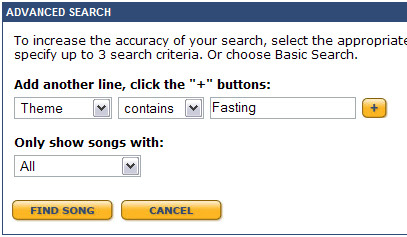 No one’s ever written a song about Christian fasting? Ever? Really? Josh Wilson has got impressive chops on the acoustic guitar. Armed with a Boss RC-20XL loop station, DD-20 Giga Delay and a Taylor he brought and assault of rhythmic harmony and catchy vocal hooks to Shea’s Express in Huntsville tonight. The groove between Josh’s flying fingers layered against his tap-dancing feet on the pedal board was a sight to behold. Imagine Dave Matthews meets Sammy Davis Jr. and you know what I’m talking about. The crowd was into it – clapping their hands and whistling along to the likes of Stevie Wonder covers and Josh’s original material. Seriously, check out Breakthrough on Josh’s myspace page. And buy his CD. For you tech/guitar geeks out there Josh’s board was tight. Along with loop/delay he ran a 2 Boss EQs and an Electro-Harmonix Micro POG (For shifting down an octave adding bass gutiar to the loop.) His pedals were actually stacked on top of a 2 channel rack compressor running into an a/b box and his own in-ear monitor before running out to FOH. Essentially this allows him to self-mix guitar and vocal with the a/b allowing him to send either signal to the looper. After the show Josh told me he often plays with a band but simplifies to just himself and the pedal board for more intimate shows. I say leave the band at home – the one man show rocks.